The modern horse, Equus Ferus Caballus, is believed to have descended from Hyracotherium, a small creature no taller than 25cm with a short snout and multiple toes on each foot. Unlike its modern descendants, Hyracotherium was probably a solitary creature which lived in a forest environment. Fast forward roughly 55 million years. In 2,000 BC the first clear evidence appears for the domestication of the horse, meaning that they were being ridden and drawing carts, and were no longer wild animals only hunted for their meat. There is however some evidence to suggest that horses may have been domesticated thousands of years prior to this in the Eurasian Steppe. 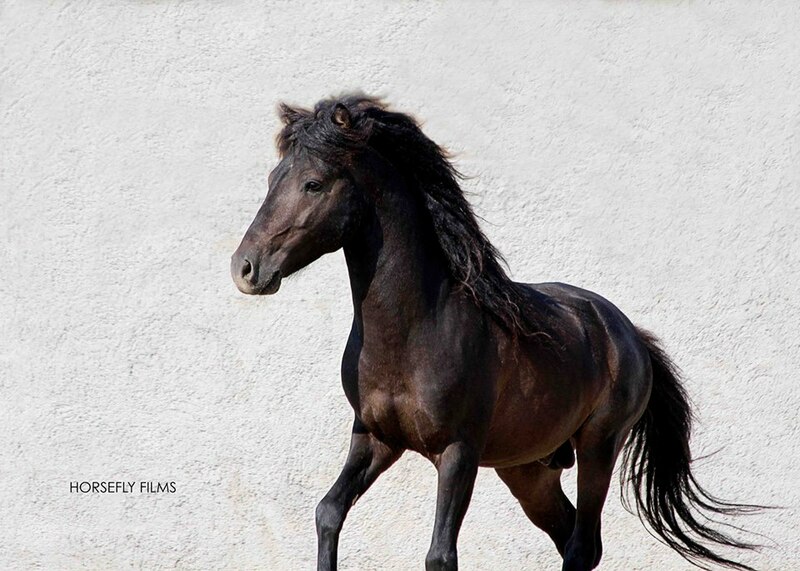 Skyrian Horses are believed to have been brought to Skyros by Athenian settlers in the 5th century BC, as a Greek native pony that ranged freely over the country. 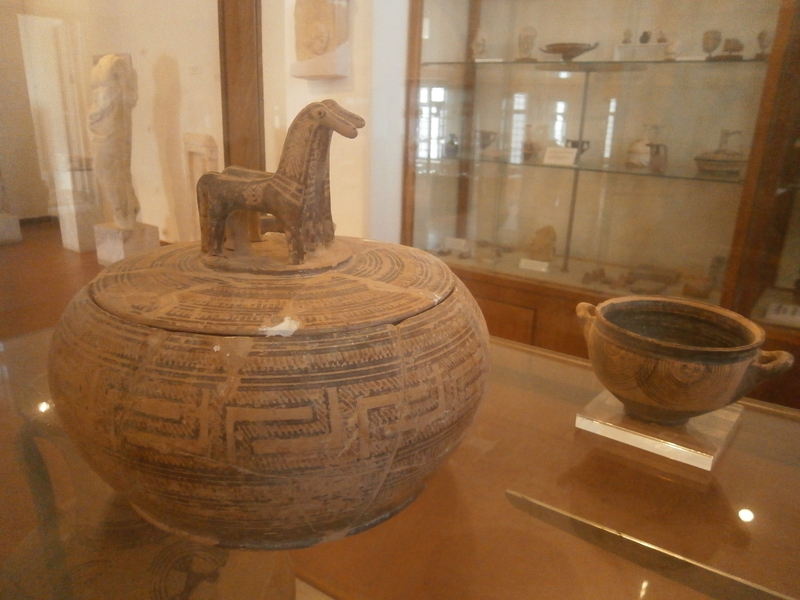 However, eventually the Skyrian was only to be found on Skyros. Their conformation (meaning their physical appearance) is more similar to that of a horse than a pony, despite their small stature. For this reason the Skyrian has been designated Equus Caballus Skyros Poni or Equus Caballus Skyriano. As an ancient breed of Greek horse, many theories have been put forward about the history of the Skyrian. They have been compared to the horses depicted on the Parthenon frieze. In The Iliad, Achilles spends many years on the island of Skyros, so it has been not unreasonably suggested that they may have been the horses that pulled his chariot at Troy. So far, research into the history of the Skyrian has been limited, but more and more people are becoming fascinated by this ancient breed every day. If you would like to help preserve this living piece of Greek history, see How You Can Help.